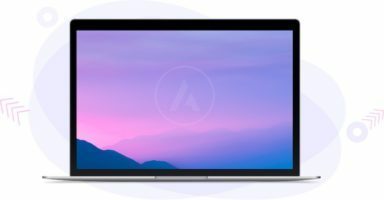 Enter this free giveaway for a chance to win a new 2018 13.3″ Apple MacBook Air with an Intel i5 CPU, 8GB RAM and 128GB SSD Storage. This giveaway is run by the team behind Astra Theme – a WordPress theme which is extremely fast, stylish, and customisable. Astra Theme is free but includes paid options for those who need more. Not everyone will win the MacBook Air, but everyone can take advantage of their Black Friday Deals which start soon.